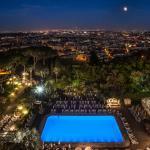 In the wonderful city of Rome La Griffe Luxury Hotel is waiting for you, located near the subway station Repubblica and a 10 minute walk or one stop from Termini Station. 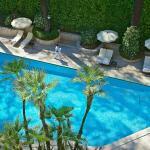 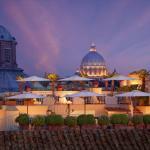 The Hassler Roma hotel is one of the most famous in Rome. 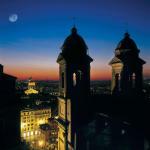 Set in a beautiful location on top of the Spanish Steps, it offers a luxury stay in the heart of the Eternal City.